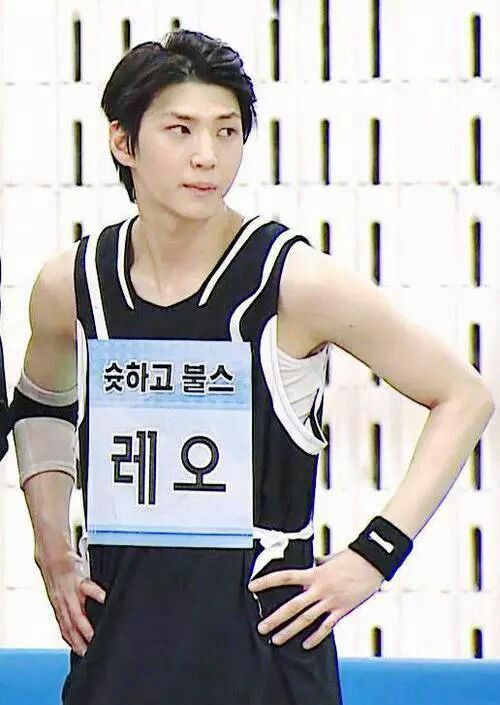 Kpop Idols Who Were Athletes First. In a previous post I spoke about Korean actors who were athletes before they became famous, today I’m going to write about some Kpop idols were were known as athletes before they became idols. There are quite a few idols who showed great athletic promise when young and may have succeeded if they had chosen to pursue sports as a career. 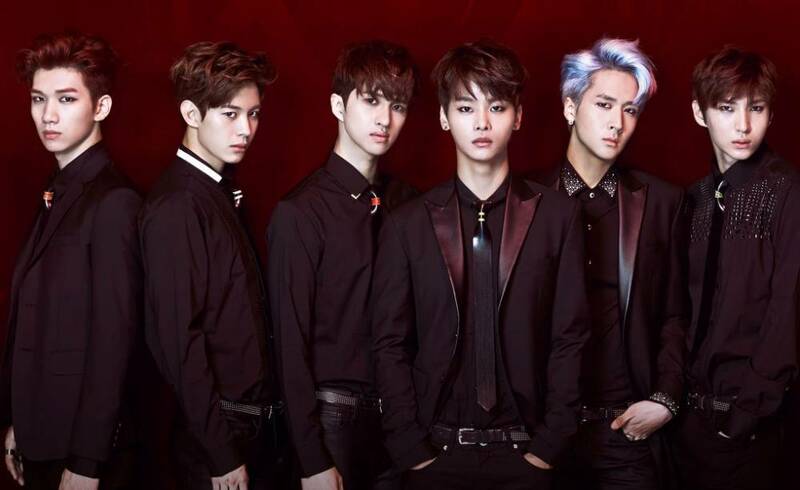 I’m going to start with Leo from the idol group Vixx. Leo, seen on the far right in the above photo, was born in 1990. 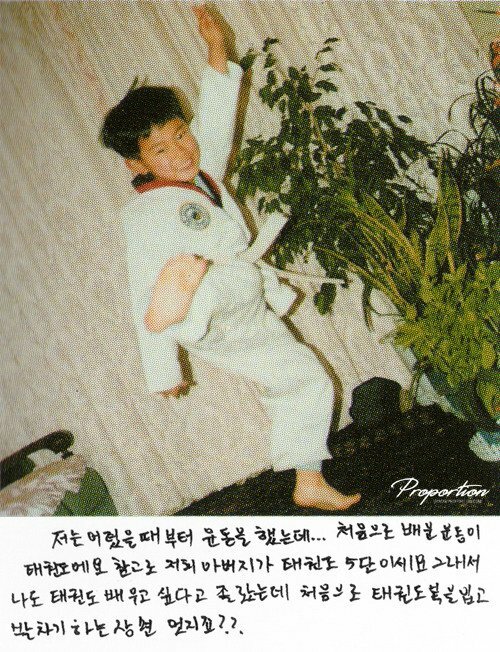 His real name is Jung Taek Woon and he was a very athletic child. By the time he was 14 he was a National Youth Soccer player and remained so until 2007. He has kept up an interest in soccer and can be seen playing with Korean great Park Ji Sung on the variety show Running Man episode 199. Nowadays, however, you are more likely to see him playing Futsal, a smaller, 5 a side version of association football which is usually played indoors. 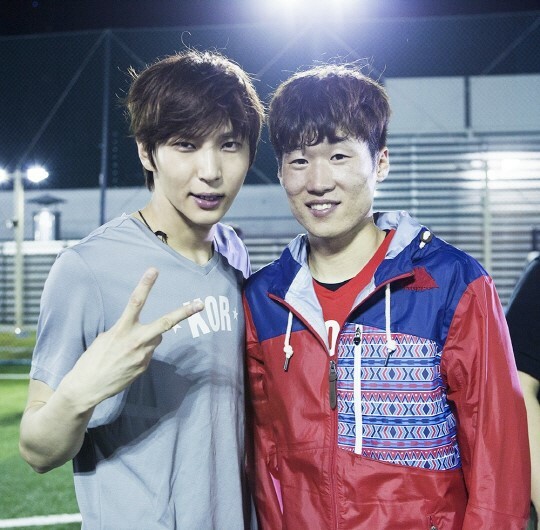 He is well known among idols as being a talented player. It turns out he’s talented in other sports too, he swims, has a black belt in Tae Kwon Do, has taken up boxing, and is an all around competitor on shows such as Idol Star Athletics Championship and Let’s Go Dream Team. 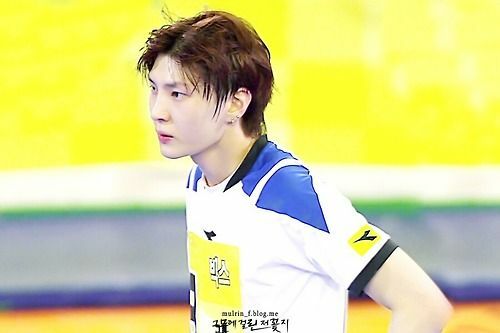 Leo has also learned new skills such as fencing on Let’s Go Dream Team. He does however, have his clumsy and wtf moments as shown by his 2017 Idol Star Athletics Championship. I must note that it is really cute to see him laugh at his mistakes. Whether as an idol or a sportsman Leo is a talented young man determined to succeed, and hopefully he’ll have fun along the way. 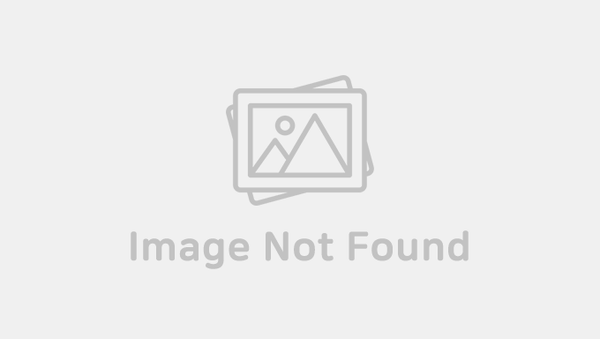 It would be hard to follow Kpop and not know about Jackson Wang’s athletic background. 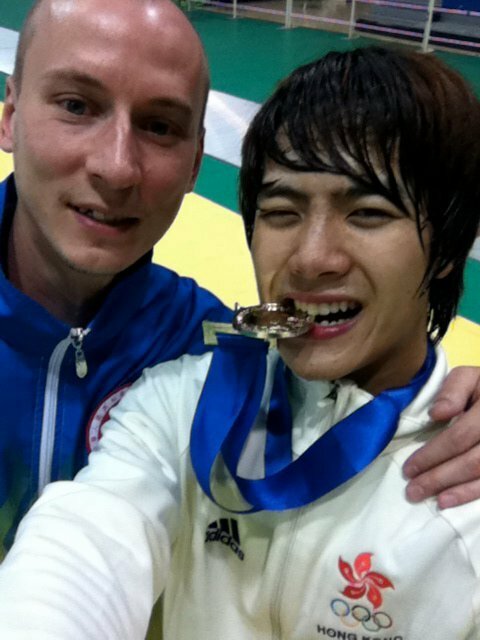 Born in Hong Kong in 1994, with 2 athletes as parents, he began fencing at the age of 10. By the time he was 16 he was ranked 11th in the 2010 Summer Youth Olympics and in 2011 he placed 1st at the Asian Junior And Cadet Fencing Championships. 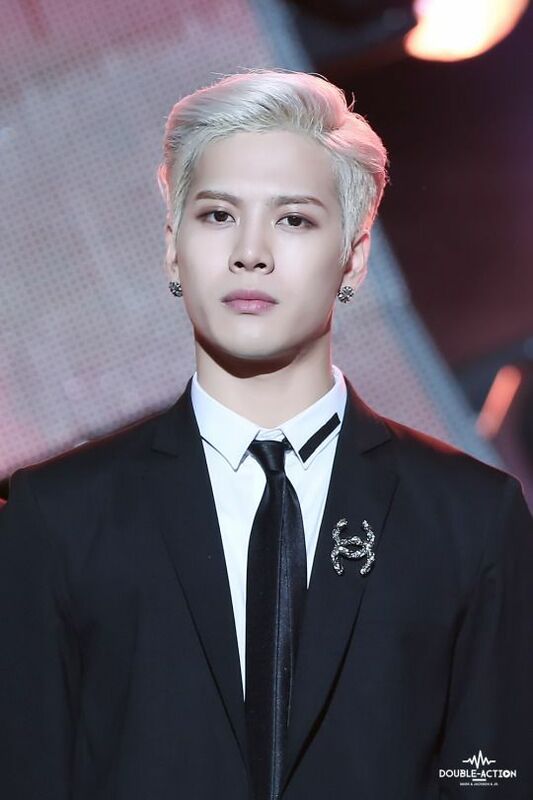 After turning down a college scholarship he moved to Seoul to begin his trained as an idol, debuting in 2014 in Got7. Belonging to one of the ‘big 3’ agencies, JYP, Jackson has a chance to have a great career in Kpop, but I do wonder how far he could have gone as a fencer. You now see him as much doing the variety show rounds as you see him as a singer. He is popular as he is a little wild and crazy and gets away with antics that Korean idols would be chastised for. Nevertheless he has created a career for himself in Korea, and in Asia in general, and seems to be having fun. I was fortunate to be able to exchange a few words with Jackson, as well as Bam Bam while getting set up for this photo. 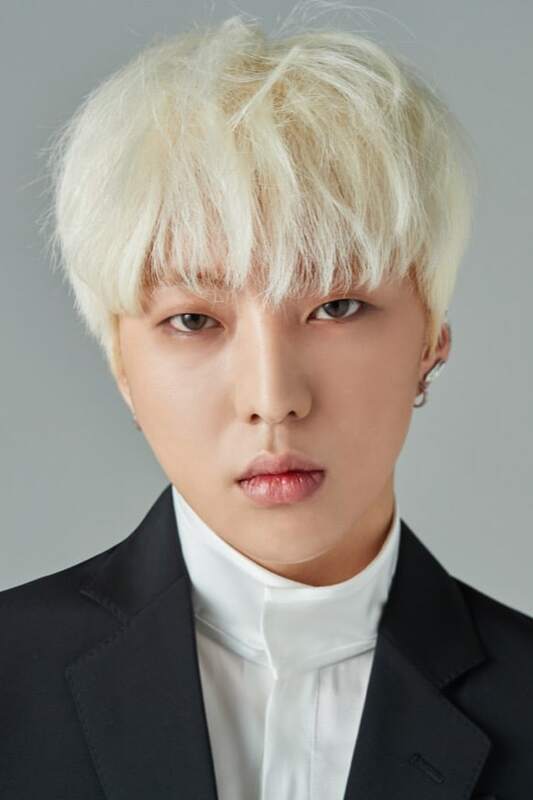 In a bid for the most unexpected sport, Winner’s Kang Seung Yoon was once a professional billiards/pool player. While he was younger he entered and won a billiards/pool competition at the Busan National Sports festival, making him the representative for Busan. He won a few other competitions too. A fast study he’s known to pick up languages fairly easily and he is said to have some impressive skateboarding skills too, however, I think he is very decidedly better off as a singer songwriter. 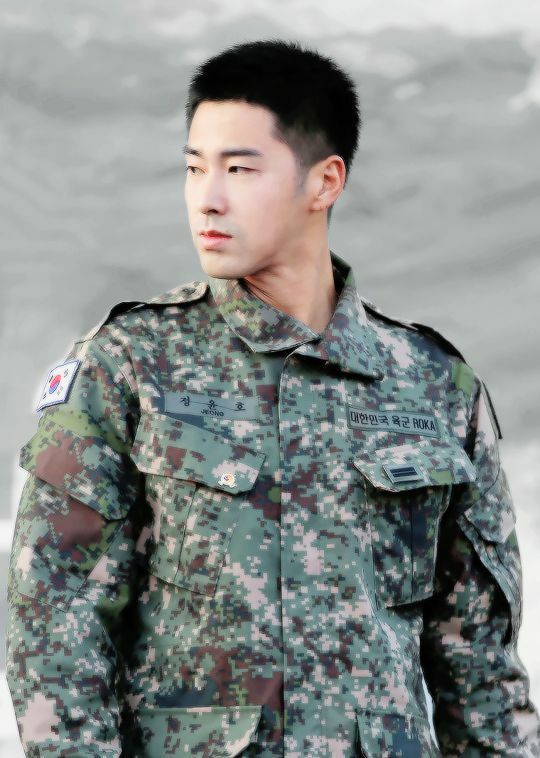 Yunho, of TVXQ and DBSK fame, holds a black belt in Tae Kwon Do and is a 3rd Dan in Hapkido. He began practicing martial arts when he was 5 and was a national level Gold Medalist while in Middle School. Before entering the military he apparently took some MMA (mixed martial arts) classes and his coach said, “he has extraordinary athleticism”, but those who have watched him dance through the years know that already. Having finished his military commitment earlier this year I’m looking forward to his comeback. All photos credits to original owners. ← Beolcho: A Korean Tradition Of Maintaining Ancestral Grave Mounds.